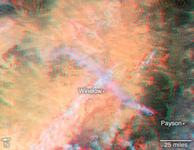 On April 27, 2018, the Tinder Fire ignited in eastern Arizona near the Blue Ridge Reservoir, about 50 miles (80 kilometers) southeast of Flagstaff and 20 miles (32 kilometers) northeast of Payson. During the first 24 hours it remained relatively small at 500 acres (202 hectares), but on April 29, during red flag wind conditions, it exploded to 8,600 acres (3,480 hectares). Residents of rural communities in the area were forced to evacuate and an unknown number of structures were burned. As of April 30, the Tinder Fire had burned a total of 11,400 acres (4,613 hectares). 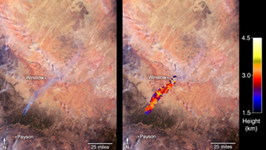 On April 30 at 11:15 a.m. local time, the Multi-angle Imaging SpectroRadiometer (MISR) captured imagery of the Tinder Fire as it passed overhead on NASA's Terra satellite. The MISR instrument has nine cameras that view Earth at different angles. This image shows the view from MISR's nadir (downward-pointing) camera. 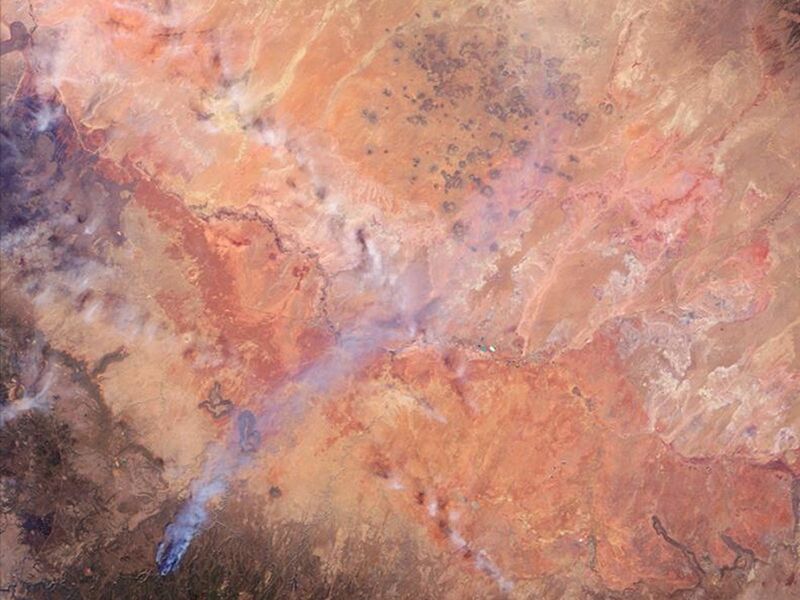 The angular information from MISR's images is used to calculate the height of the smoke plume, results of which are superimposed on the right-hand image (Figure 1). 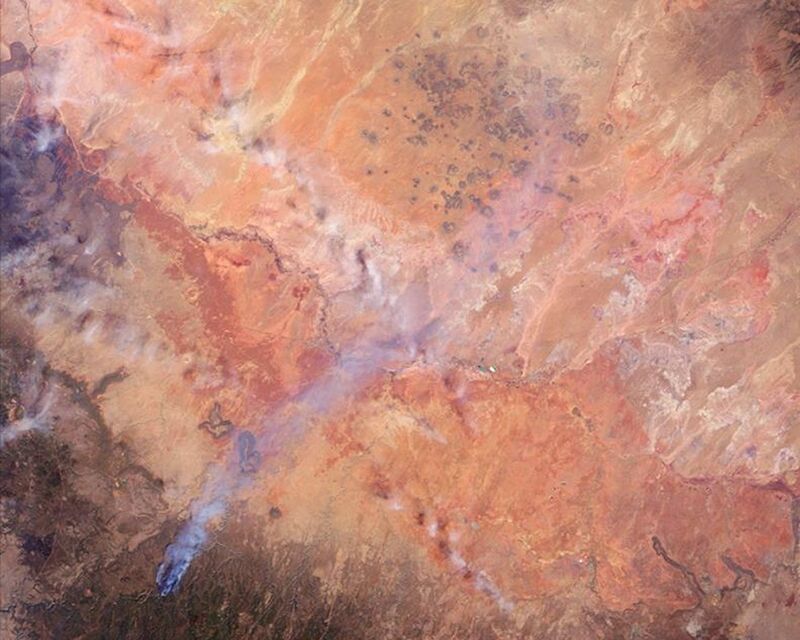 This shows that the plume top near the active fire was at approximately 13,000 feet altitude (4,000 meters). 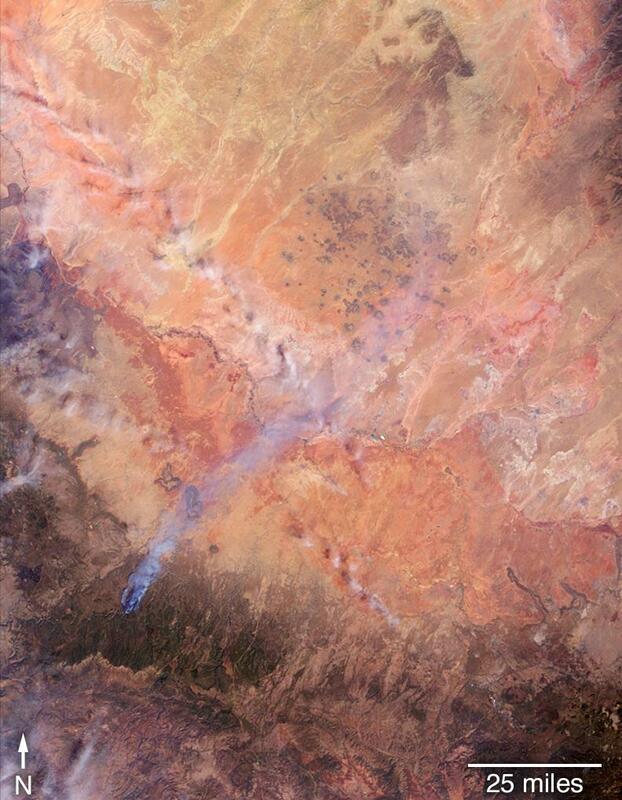 In general, higher-altitude plumes transport smoke greater distances from the source, impacting communities downwind. A stereo anaglyph (Figure 2) providing a three-dimensional view of the plume is also shown. Red-blue glasses with the red lens placed over your left eye are required to observe the 3D effect. These data were acquired during Terra orbit 97691. 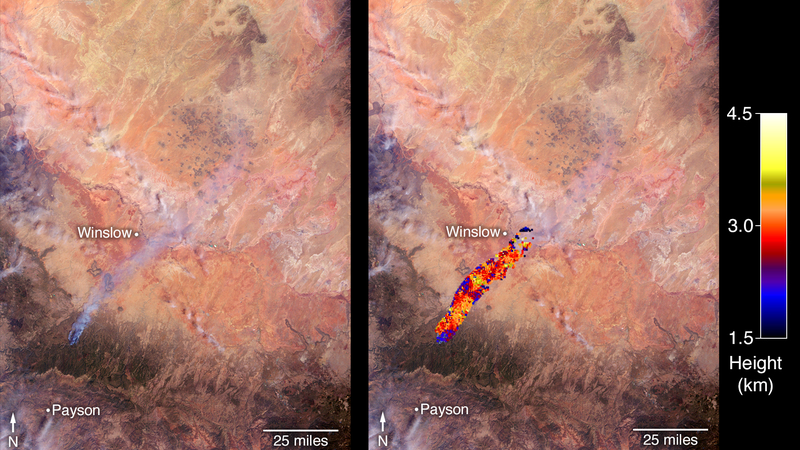 The smoke plume height calculation was performed using the MISR INteractive eXplorer (MINX) software tool, which is publicly available at https://github.com/nasa/MINX. 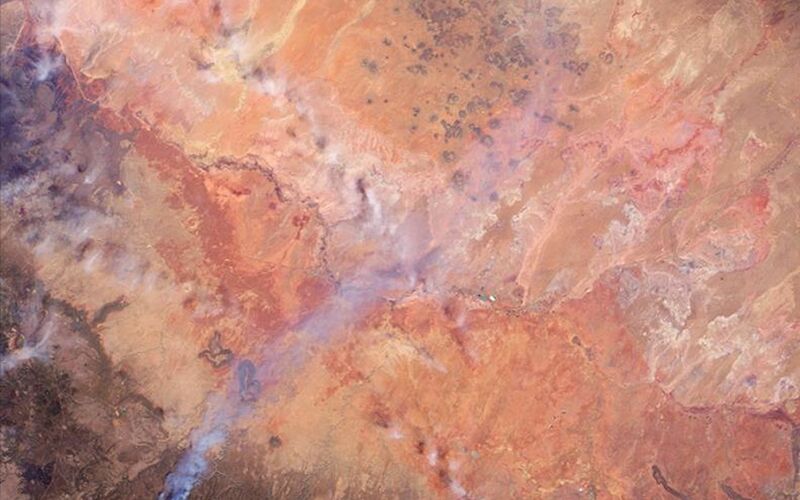 The MISR Plume Height Project maintains a database of global smoke plume heights, accessible at https://www-misr.jpl.nasa.gov/getData/accessData/MisrMinxPlumes2/.